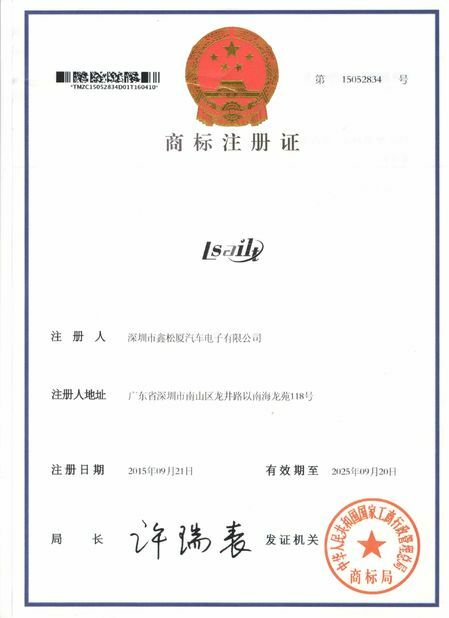 Company strictly manufactures products companied by ISO9001 internal quality system to inspect the Quality of Produce totally. 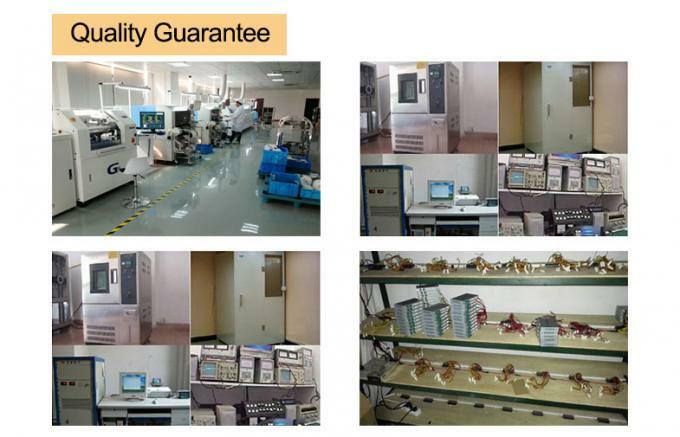 From purchasing supplied materials, produce, inspect test to the finally deliver. 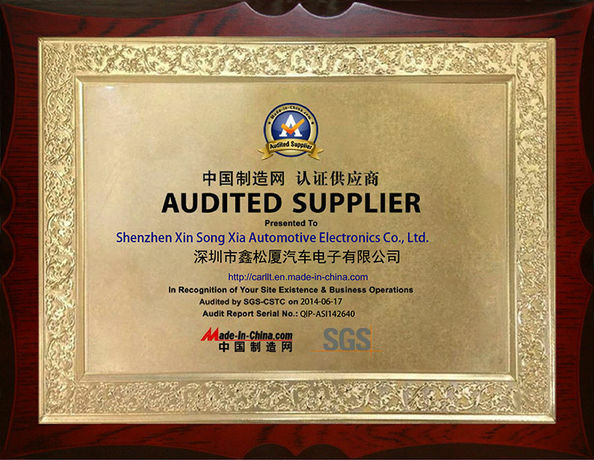 Xin Song Xia brought advanced equipments to control performances of products in order to get the firs pass yield reaches to 99%. 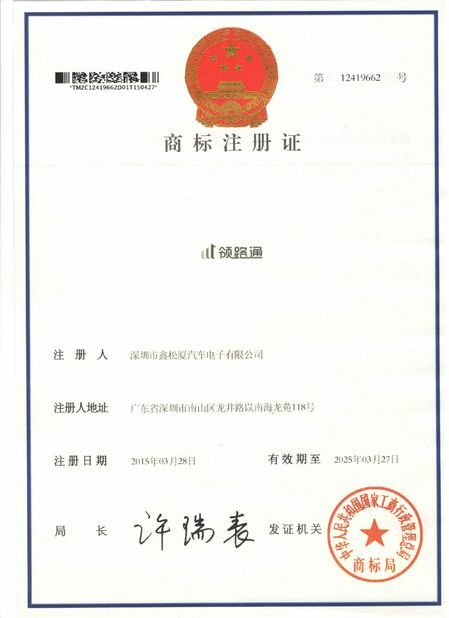 We are sticking to the Trends of market and Customers needs to improve the UEO of produce every year. 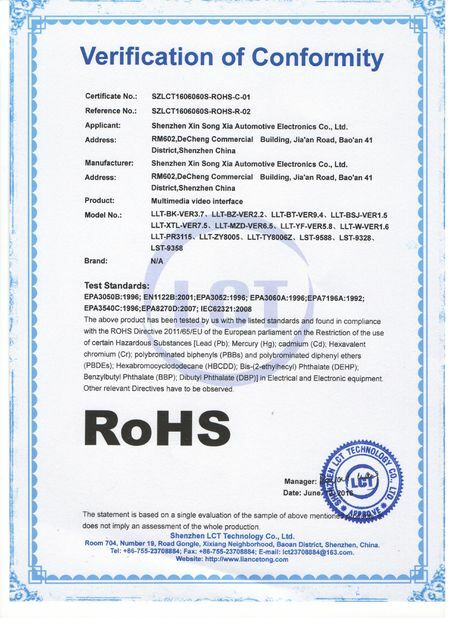 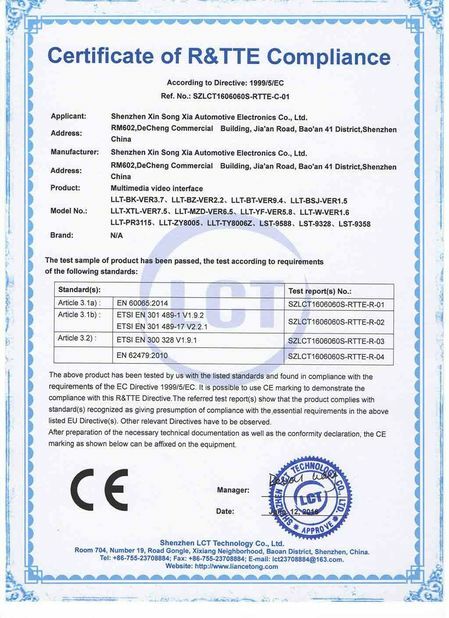 Issued By:shenzhen LCT Technolnology CO.,LTD.